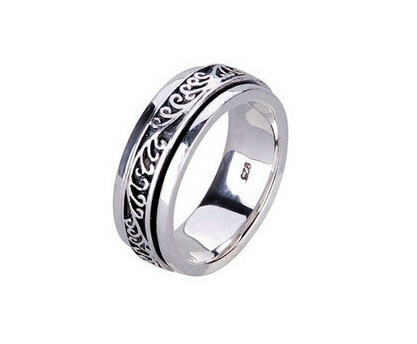 Tibetan Handmade Ring Tibetan Sterling Silver Spinning Ring! 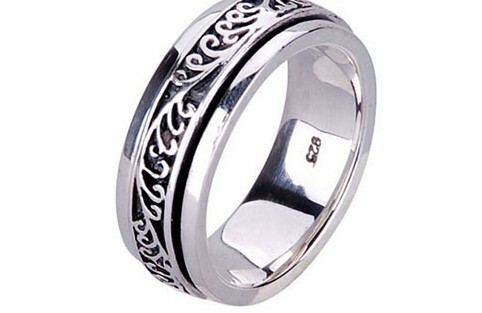 This Tibetan Sterling Silver Ring was handcrafted by the Tibetan craftsman in Tailand from sterling silver. USA Size; 7, 7.5, 8, 8.5, 9, 9.5, 10, 10.5, 11, 11.5 .